cans — Forest & Main Brewing Co. Currently available (please call to check, this page is not a guarantee of availability). 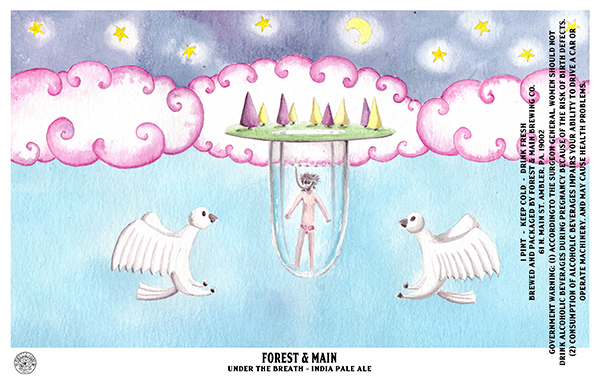 Under The Breath - 7% IPA - Mandarina Bavaria and Centennial. Still Life With Hound - 10.5% barleywine. 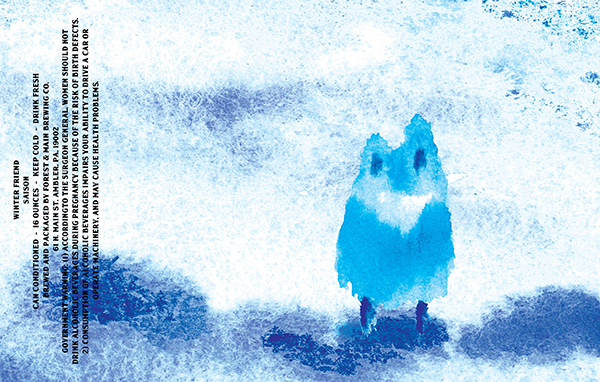 Winter Friend - 5% can conditioned saison.